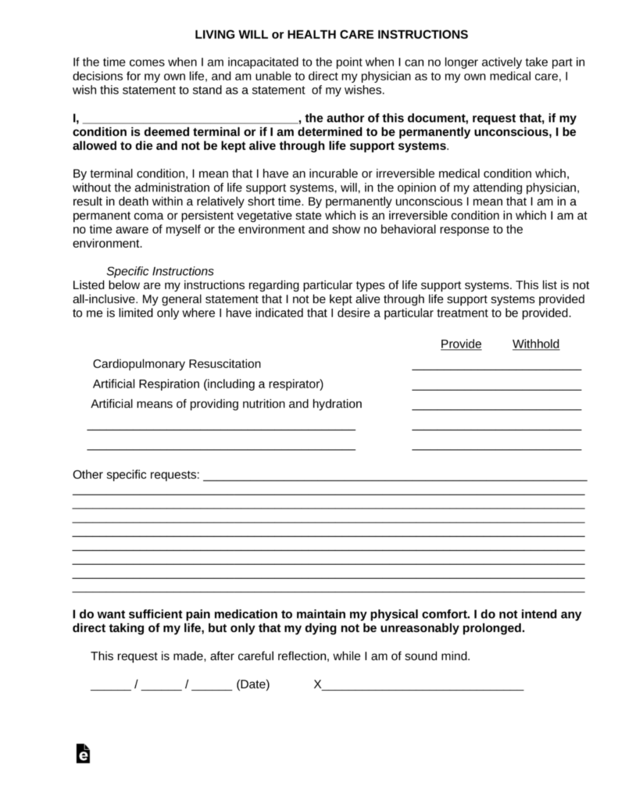 The Connecticut Living Will is a legal document that is provided to the Principal afford them the opportunity to create a document that, while they are of sound mind, that will stand as their choices for their end of life medical treatment as well as any decisions for when removal from life support should occur. 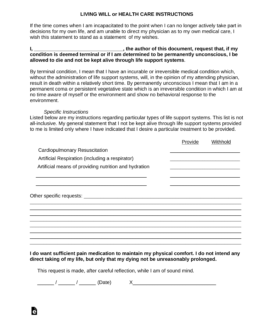 This document allows the Principal to clearly state what their desires are if they are in an end of life scenario and what actions they would prefer that their healthcare team should do for them in this situation. This document may be revoked at any time as long as the Principal is of sound mind to do so.